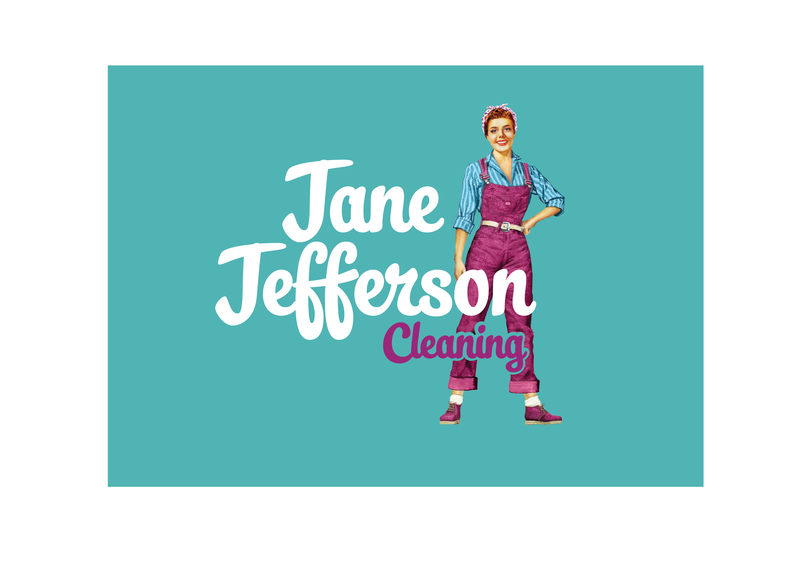 Jane Jefferson Cleaning is an ethical commercial and domestic cleaning company in London. 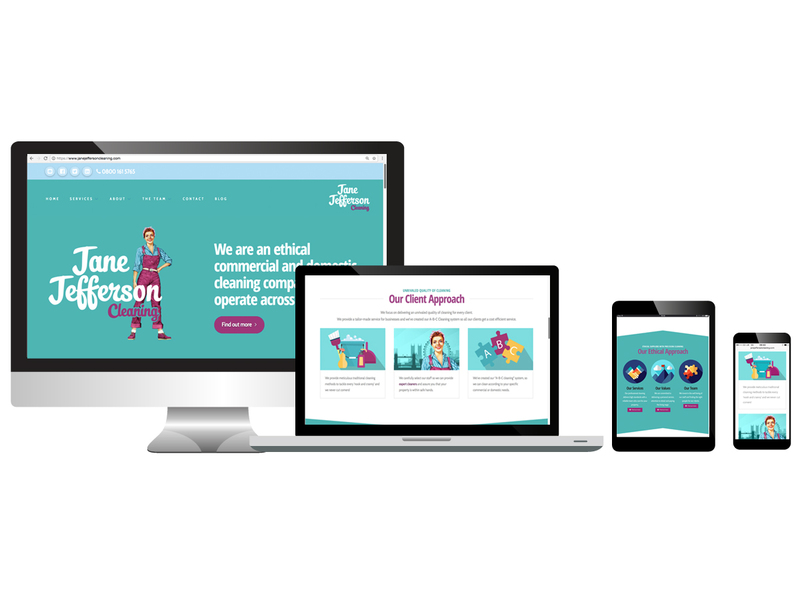 Delivering high standards with a team of valued and happy cleaners lies at the heart of what they do. The are proud to be a Living Wage employer and invest heavily in the growth and development of their cleaners. 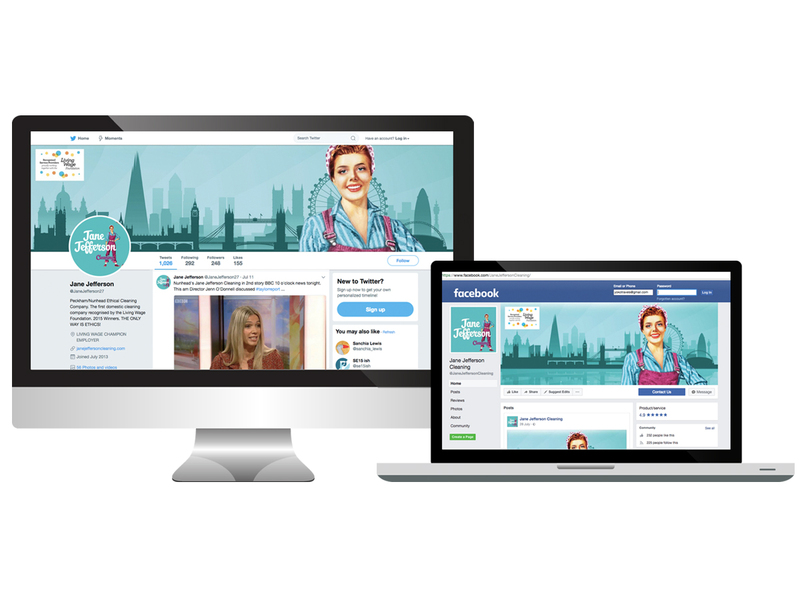 We were asked to update the visual identity, to create a 50’s retro inspired new logo and website based on the original colour palette and company tone of voice. The new designs needed to embody the hard working ethics and principles of the company which were inspired by the wonderful lady behind the name of the brand. 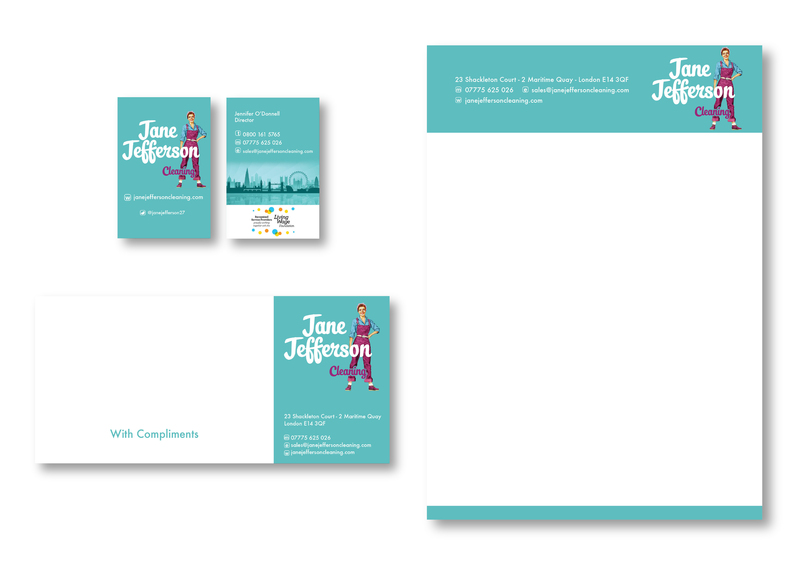 We created a logo inspired by Land Girls Army and photo’s of Jane Jefferson – the grandmother of the company’s founder.